This chapter examines the challenge modernity presented to Muslims and identifies four Muslim responses—traditionalists, modernist, Islamist and secularist. It critically examines these responses focusing on their understanding of modernity and their interpretation of Islam. These perspectives are examined in the light of the Islamic revival that has been taking place in many parts of the Muslim world. In this chapter, I demonstrate how this global Islamic revivalism has reduced Islam to an identity. Islam is used not as a source of normative values but as an instrument of political mobilization. The goal of this chapter is to show how contemporary Muslim politics, even in the name of Islam, has deviated from its normative purpose. 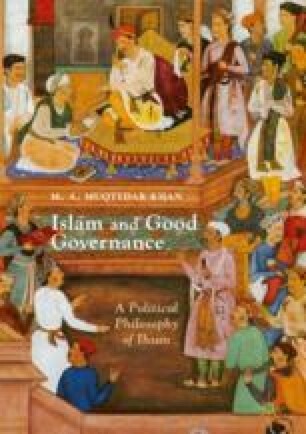 Over a century of Islamic revivalism and the emergence of political Islam has reduced Islam from being a fount of civilization, ethics, values, norms, cultures and politics to essentially a political identity.